"Tell me a story." That command probably was one of your first sentences as a toddler. You wanted word pictures in your head. Colorful characters. Plots of bad guys, suspenseful situations, and good men and women to the rescue. Now, if you're pressed to admit it, you still like a good story. Only this time you need to know how a fraudster committed a crime. And how the fraud examiner discovered evidence, investigated subjects, learned lessons and gave recommendations. Well, we've got a few bedtime stories for you. I find it difficult to identify "my most memorable case." 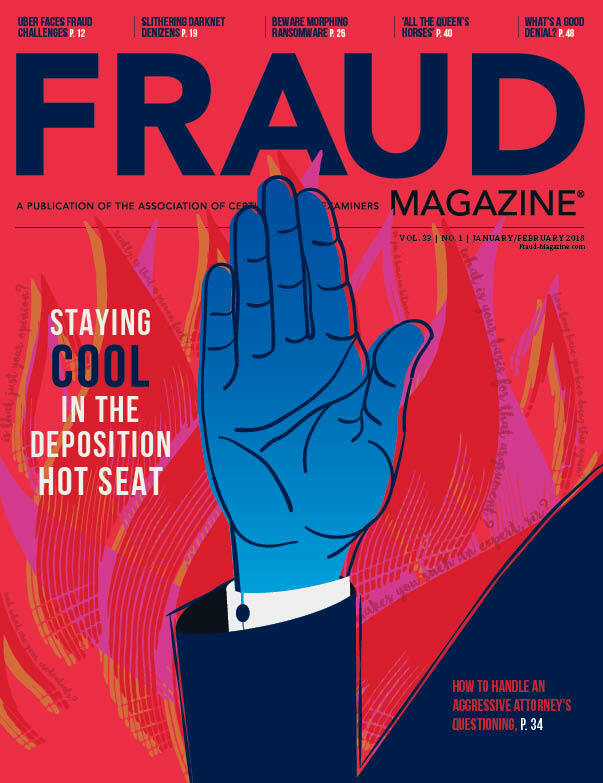 Since I became a member of the anti-fraud community in the early 1990s, I’ve worked on hundreds of interesting cases and learned things from all of them. Cases come to mind from my early days — when I was learning a lot — to the present, when novel features still demonstrate the depths of human creativity. But as I reflected on the most interesting cases, a theme emerged: It’s the nature of fraudsters to defraud. I recall an old fable about a cat and bird. The cat gets into trouble and the bird helps him. Instead of being grateful, the cat eats the bird. The lesson? It’s a cat’s nature to eat birds. This simple aspect of human nature runs through my most interesting cases: some people are naturally fraudsters, and others just aren’t. Those that are or could be fraudsters see the potential for abuse and personal gain around every corner, and a great many act on the opportunities. Those who aren’t often are blind to fraud — even when it’s happening right in front of them. In the 1990s, I periodically volunteered to work for the criminal defenses for pro bono defendants to help out and to experience different kinds of cases. In one case a man was accused of selling drugs at a high school parking lot, but he insisted he was framed. One aspect of the fraud examination involved retracing the witness accounts, which revealed that the key witnesses couldn’t have seen the acts because the time of night, actual lighting and hilly terrain prevented clear lines of sight from their locations. The public defender, armed with this information, made plans to visit the accused. But the day before their meeting the police served a search warrant on the man’s home, where they discovered him packaging kilos of illicit drugs for distribution. A rational person who was claiming to be falsely accused would’ve keep his nose clean, but it was just his nature to be a drug dealer. A few years later, I worked an embezzlement case involving a woman I nicknamed “Mrs. Claus.” She was an older grandmotherly woman with a cheerful personality who always remembered her coworkers’ birthdays with homemade cakes. Mrs. Claus was in charge of the accounting function and was suspected of having mishandled some credit card accounts. The fraud examination revealed that she’d embezzled millions from the company. And further investigation into her background revealed that she’d stolen money from every company she’d worked for, and each had fired her without prosecuting. However, this company was different; they fired her and called the police who arrested and indicted her. While under indictment Mrs. Claus applied for and obtained another job as a controller of a local company. We were preparing for her criminal trial when we discovered that she’d embezzled hundreds of thousands of dollars at the new job and used the money to pay her attorneys for our case! As our case neared its trial date, Mrs. Claus was arrested again for her second fraud. She made bail and, yes, applied for and obtained yet another accounting job. She was only in this job a week when the police came by to question her. The company owner then checked the bank records and discovered that she’d already written herself a check for nearly $10,000. Despite her grandmotherly look and cheerful disposition, it was Mrs. Claus’ nature to steal. These cases demonstrate just how hard it is for the vast majority who don’t have fraud in their DNA to see fraud. ACFE surveys have consistently revealed that many fraud schemes continue for years. 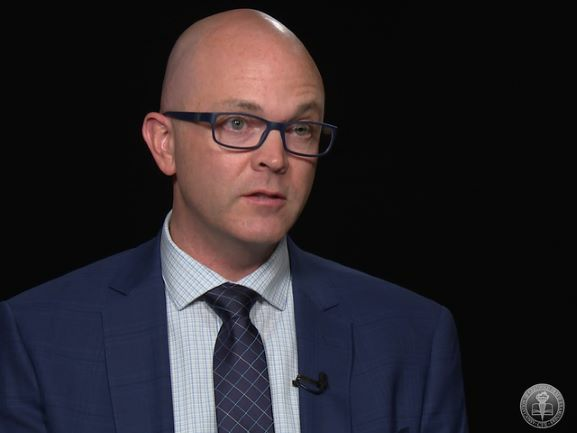 Despite the growth and development of the anti-fraud profession, the explosion of new tools and technologies, and the vast increase in awareness, fraudsters are still succeeding. 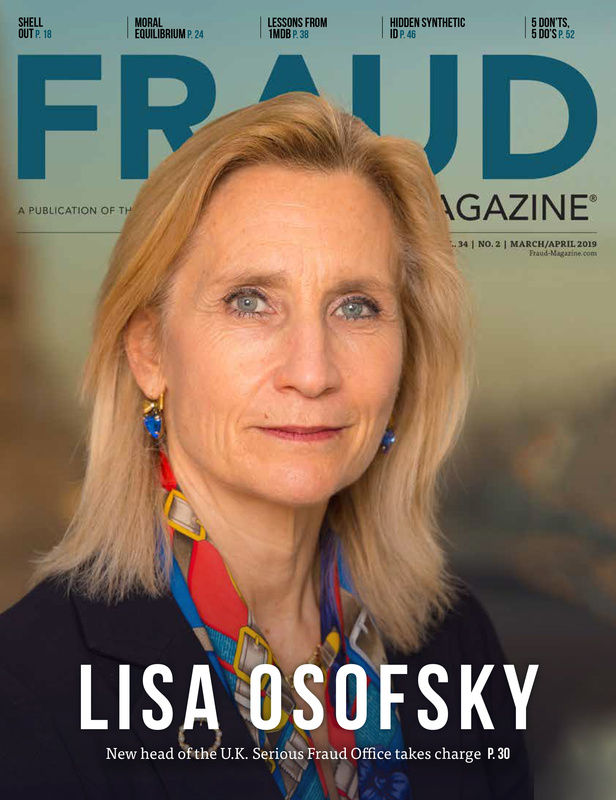 So, here’s my key takeaway: Reducing fraud requires us to stop focusing not just on the fraudsters but on changing the way good employees think about fraud. The best outcomes in the cases in which I’ve been involved weren’t necessarily those with the smallest losses and largest recoveries. 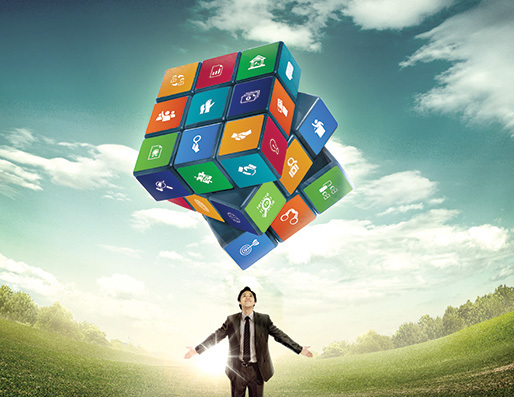 The most beneficial results were from the cases in which organizations learned from the experiences and were able to stop future events before they occurred. Regent Emeritus Jonathan E. Turner, CFE, CII, is the senior director of global compliance investigations for Wright Medical Technology. He teaches ACFE courses on investigation, money laundering and several other topics. His email address is: jonathan.turner@wmt.com. 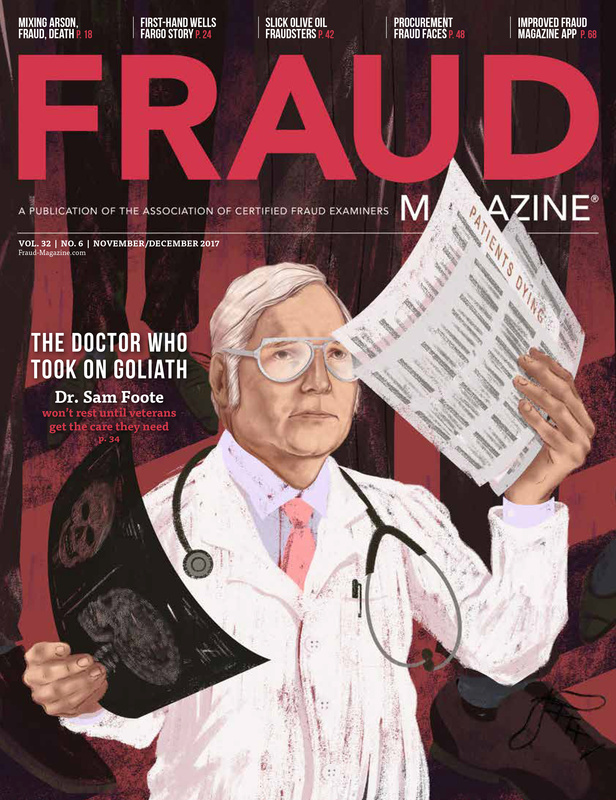 Fraud Magazine recently asked the members of the ACFE faculty to supply their most memorable cases. These cases perch on many of the limbs of the ACFE Fraud Tree and some of the branches. But take note: They aren't just war stories; they're case histories you can learn from — whether you're in a classroom or board room; corner office or cramped cubie; at a Fortune 500 company or a one-person business. 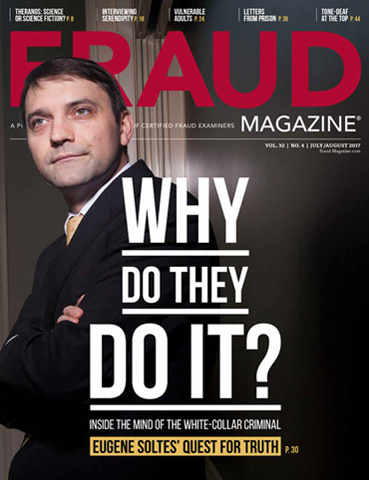 We'll begin with four cases and conclude with additional practical stories in the March/April issue of Fraud Magazine. Many countries are emerging from the Great Recession — some slower than others. One of the roots of the nail-biting crisis — at least in the U.S. — were fraudulent mortgages. 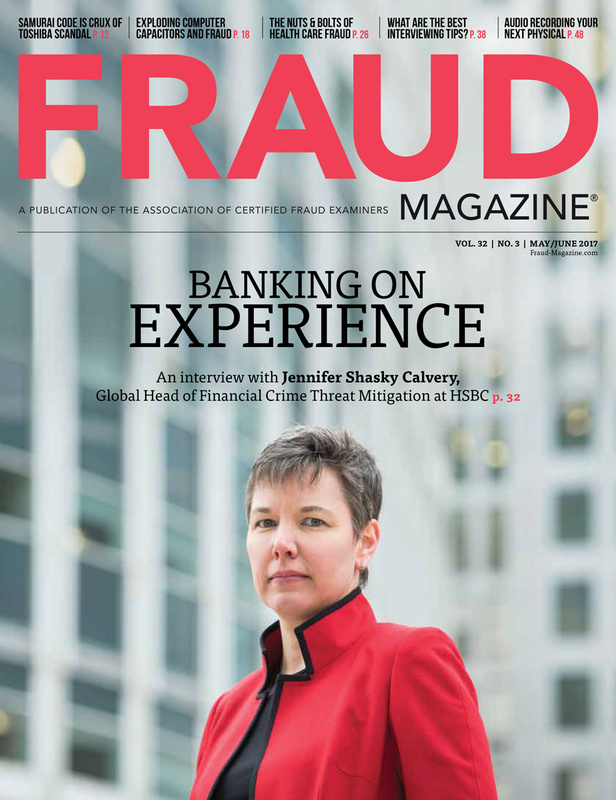 Jenny Brawley, CFE, CAMS, director – fraud, AML and OFAC governance at Freddie Mac, tells of a Florida case from 2006 through 2008 in which desperate condominium developers offered incentives to buyers in a saturated and downturned market. Cases like this one were common in markets with a concentration of conversions in resort areas, says Brawley, who teaches the ACFE's two-day Mortgage Fraud course. "The incentives typically consisted of ‘no money down,' guaranteed rental income and cash back at closing," Brawley says. "The developers were able to control the appraisal process to inflate the values to cover the cost of the incentives. She says the developers also worked closely with loan officers and real estate agents to conceal the incentives from the lenders. When the borrower didn't qualify, the officers and agents misrepresented income, assets and/or employment. 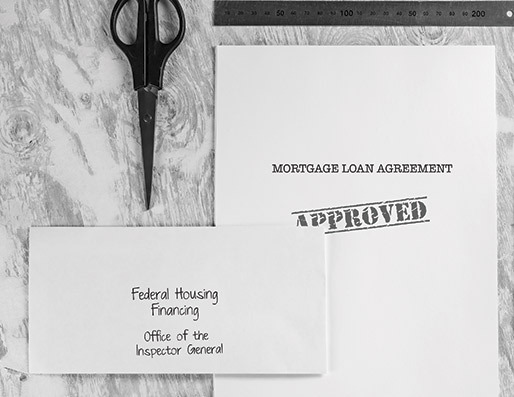 "The developers actually contributed the borrowers' down payments and made it appear to the lenders that it was the borrowers making the down payments." Brawley says. "The developers also pocketed loan proceeds — based on the inflated values — to make the mortgage payments for four years. The real estate agents removed incentive documentation from the purchase contracts so the lenders would not be aware of the seller-paid contributions." She says the closing attorney also knew that the buyers didn't have any of their own funds and prepared the closing documents to mislead the lenders on the source of funds. "Cases like this one were very typical in the mid 2000s," Brawley says. Many in the housing and lending industry thought the stabilization or increase in values within this area were indicative of a recovering market, she says. No one involved thought to question if "this is too good to be true." But the red flags were there; sustainable property values and numerous sales in a downward economy didn't make sense, she says. 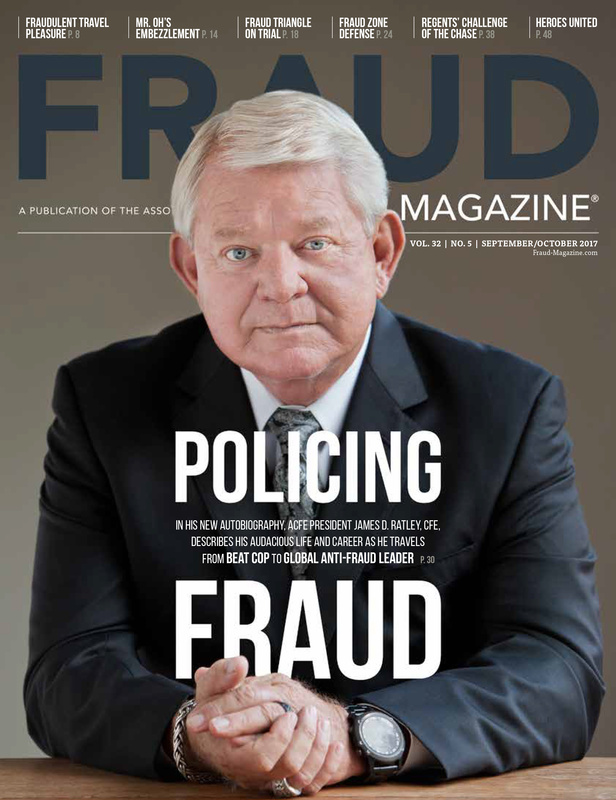 Dr. Joseph T. Wells, CFE, CPA, founder and Chairman of the ACFE, says that the 25th Annual ACFE Global Fraud Conference, June 15-20 in San Antonio, will be his last.